The 2016 Honda Accord Sedan is a car with more than its fair share of history, and a history of success as well it has to be said. The sedan variant in particular, has now been one of the best-selling cars in America since 1989, and that's of all cars and not just those in its own class or segment, either. It was the first vehicle any Japanese automaker actually manufactured here in the U.S. back in 1982, and the midsize sedan is as popular today with U.S. consumers as it's ever been. The segment has certainly become more crowded and whole lot more competitive than it's ever been in recent years, however, the Accord's practicality, quality, fun-to-drive nature and excellent value for money means it's still a standard by which all others are judged. The 2016 Honda Accord Sedan is part of what is now this enduring nameplate's ninth-generation, but this year has seen it benefit from quite a substantial mid-cycle refresh. Perhaps the most notable changes this time around are to the exterior, which see the Accord getting a bold new grille design, redesigned taillights and a re-contoured aluminum hood. These exterior enhancements might sound relatively modest on the face of things, but they have to be seen to understand how much they bring to this latest version of the outstanding Accord. There are six trims available for the 2016 Honda Accord Sedan, which start off with the impressively well-equipped entry level LX, and then go upwards through Sport, EX, EX-L and EX-l V6 models before finally getting to the top-of-the-line Touring trim. 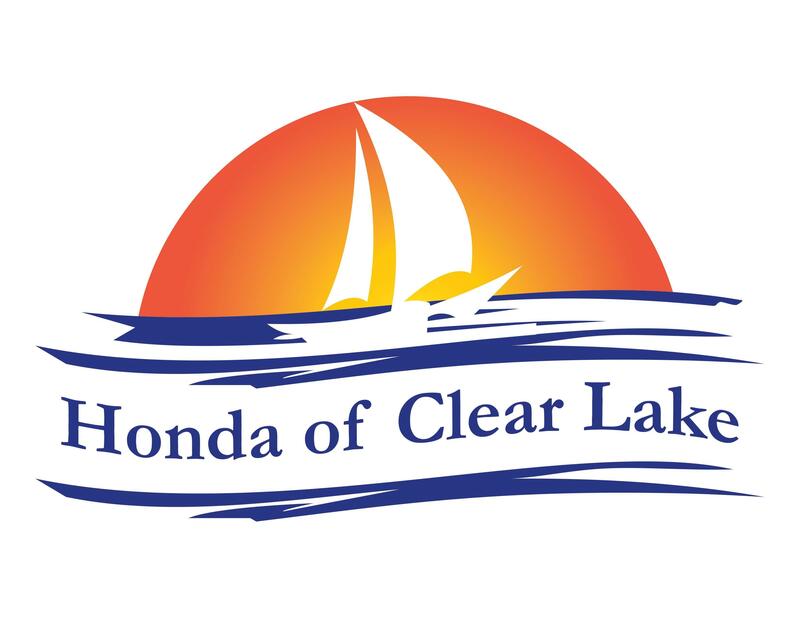 The standard powerplant that features throughout the majority of the 2016 Honda Accord Sedan lineup is a 2.4-liter four-cylinder producing 185 horsepower and 189 lb.-ft. of torque, although the Sport model gets an additional four horsepower to take it up to 189. The standard powerplant comes mated to either a six-speed manual or a CVT transmission, and many observers say this CVT is one of the very best units of its kind out there in the market right now. If you do feel the need for more power than that from your Accord Sedan, there's also a V-6 option available in the shape of a 3.5-liter unit that ups the ante to an impressive 278 horsepower and 252 lb.-ft. of torque. The power from the V-6 is sent to the front wheels through a six-speed automatic transmission as the six-speed manual is only available with Coupe versions of the V-6. Regardless of the model year, trim level of powertrain option, there are certain attributes that are always associated with the Accord, such as reliability, safety, practicality and strong resale values, and this incarnation is no different. 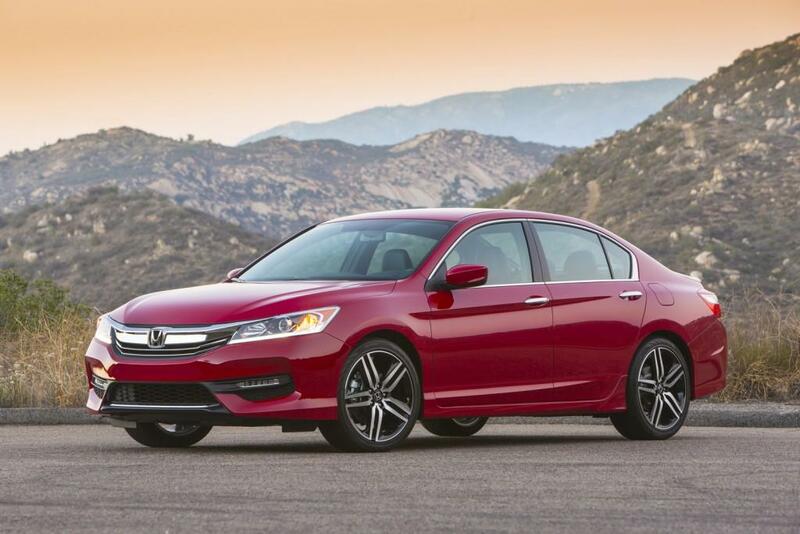 Like all Hondas, the Accord also has a proud reputation for high levels of safety, and the 2016 Honda Accord Sedan is about as safe as you can get with a Top Safety Pick+ rating from the IIHS and a full five-star rating for overall safety from the NHTSA. There are many reasons the Accord remains the first choice midsize sedan for so many buyers, so it's not difficult to understand why it continues to sell in such massive numbers. With its crisp handling, responsive but still fuel-efficient engines, a high-quality interior, top-level safety credentials, strong resale values and now a modern new face, if anything, the 2016 Honda Accord Sedan is even more fiercely competitive than it was before.